Christopher Columbus monument in Barcelona, Spain. Columbus Day for the year 2020 is celebrated/ observed on Monday, October 12th. Monday, October 12th is the 285 day of the 2020 calendar year with 1 year, 5 months, 21 days until Columbus Day 2020. 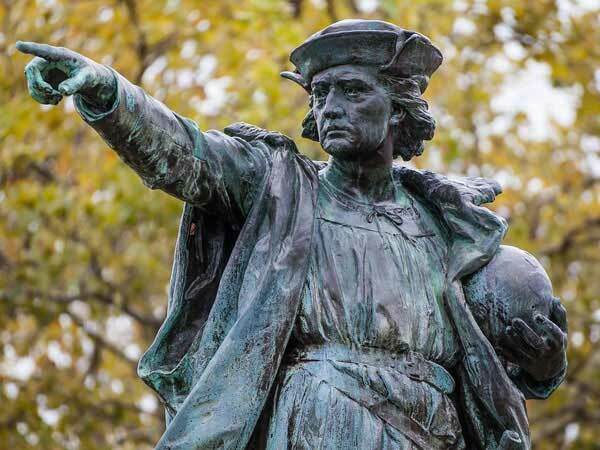 When is Columbus Day 2019? When is Columbus Day 2020? When is Columbus Day 2021? When is Columbus Day 2022?